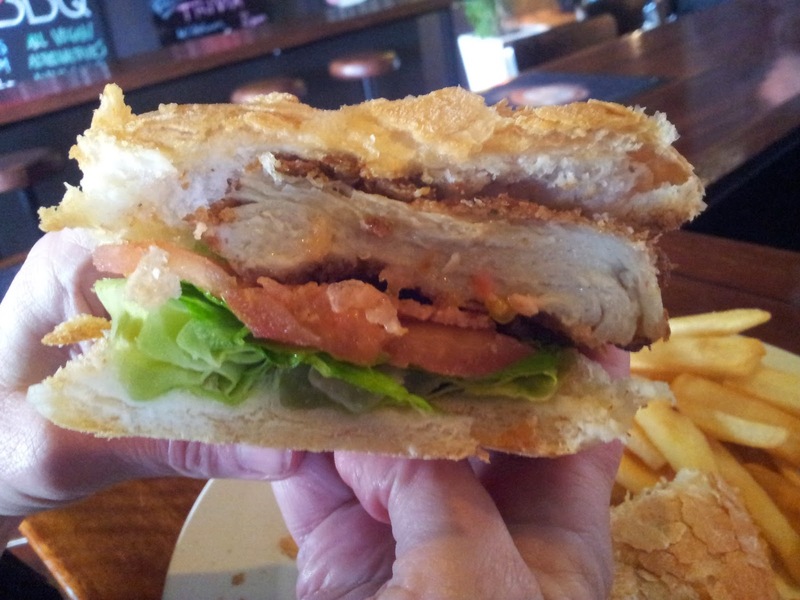 The Cornish is, hands down, my favourite junkfood spot in Melbourne - how have I not blogged about it?! 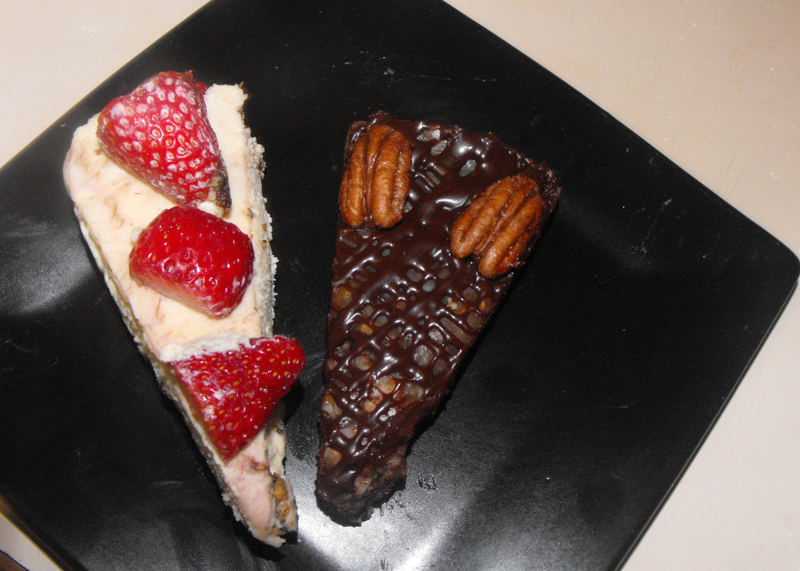 We finally went back yesterday after a quick dash to ALV's vegan bake sale at the St. Kilda gardens, where we snagged a couple of pieces of raw cheesecake, a hotdog and some pizza pastry swirl things (whoever made those- they were scrummy and I want the recipe!). Getting there at 2.30 on a Saturday is a pretty dumb decision but it worked out just fine - we were seated at the bar and it was a great way to watch the rain and thank our lucky stars we weren't out in it. This was damn good. The chicken is the same as the parma but with a thick flavoursome herby crumb instead, and the bacon is delicious - I asked about it and the guy said it was "facon" and commercially bought so basically I have no idea. If anyone does know which brand they use please tell me - I'd love to have this on hand for pizzas and the occasional BLT. I love The Cornish. Cheap, easy, tasty food, the service is great (the guy was more than happy to alter the heck out of my mother's burger because she's mad picky) and there's something on there basically every night. I'm going to have to make time for BBQ night very very soon. P.S. 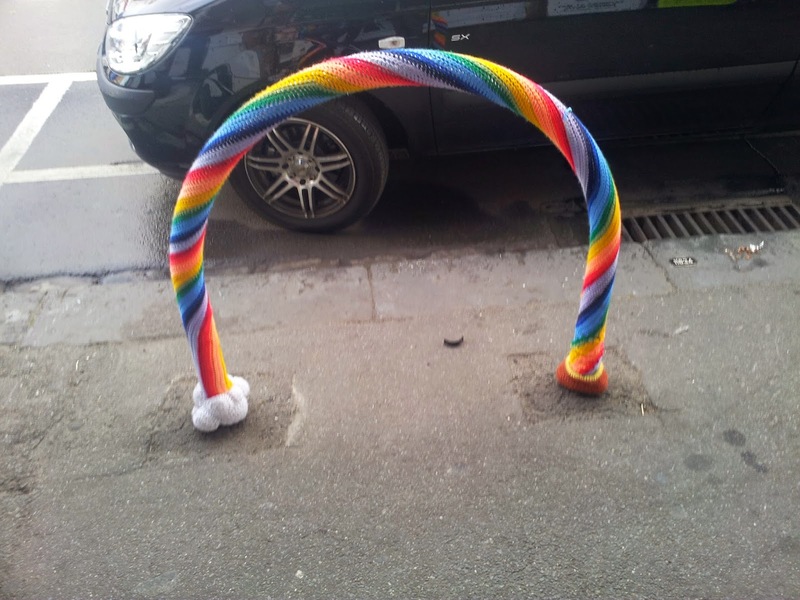 Who's been yarn-bombing Brunswick? Adorable! 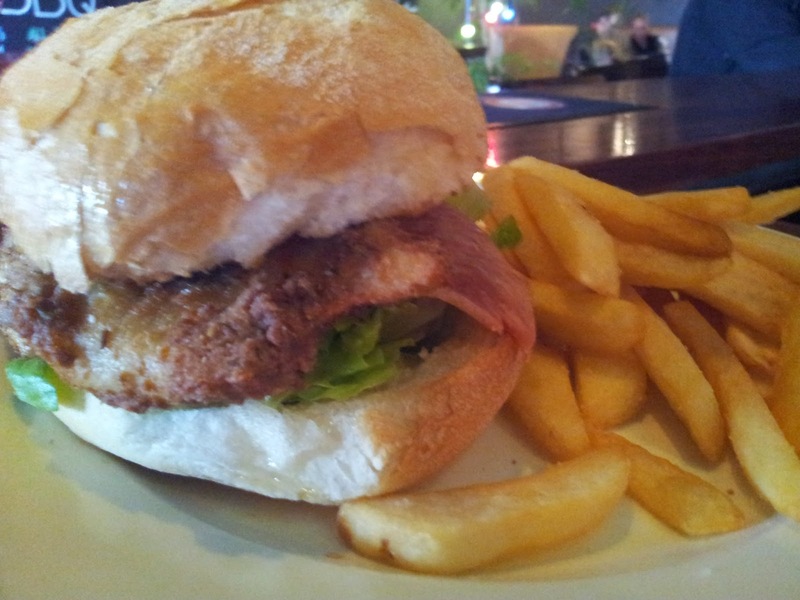 Woah...that parma! I gotta try that next time I go...for real. 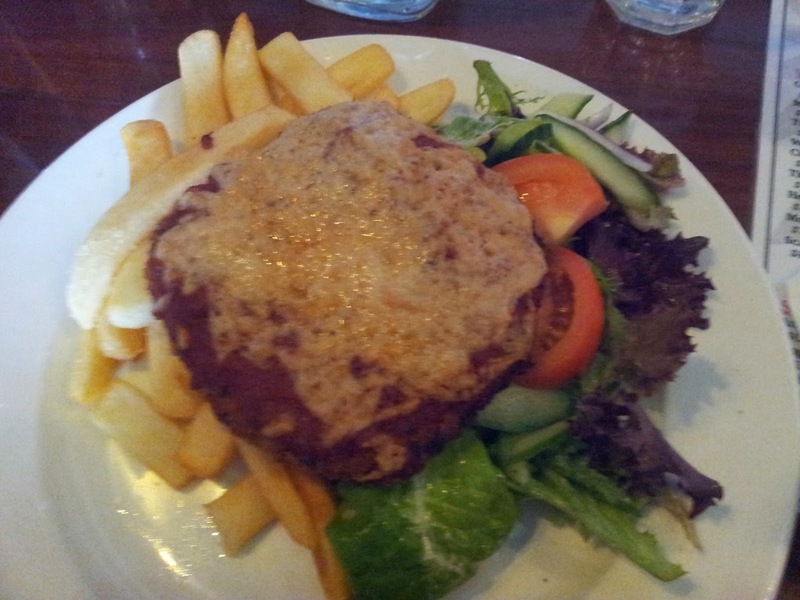 Such good pub food! Was there a special price on saturdays? I thought the meals were more around the $17-20 mark? Bwahaha did you make your mum pose her burger while you stood behind her taking the shot? Oh wow, I want that parm and the burger, I seriously don't know how I'd choose and when I make it to Melbourne you can bet I'll be making a beeline for this place!